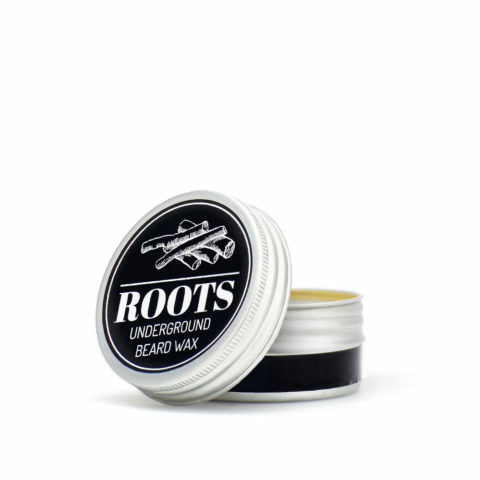 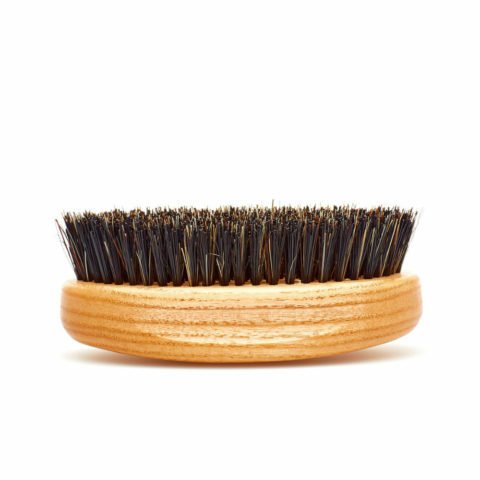 Roots revolutionizes the concept of beard grooming through the vital force of roots: nourishment, vigour and styling direct from the underground. 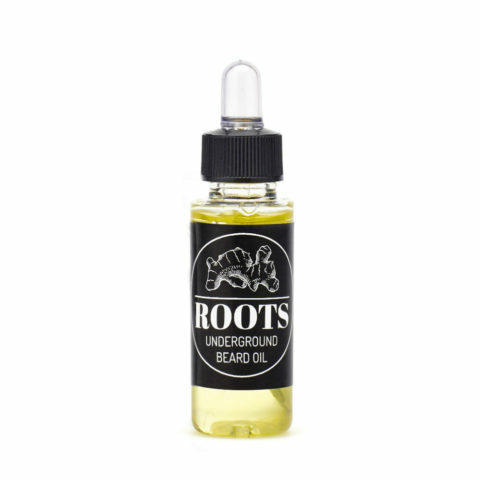 Roots are a pure concentration of energy; they sustain and reinforce growth. 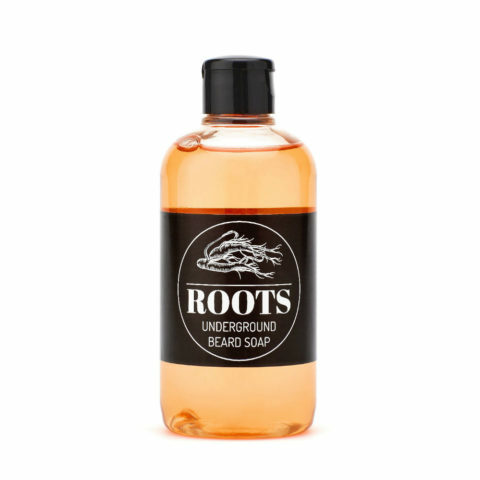 Rich in water, minerals and vitamins, roots are life in potential. 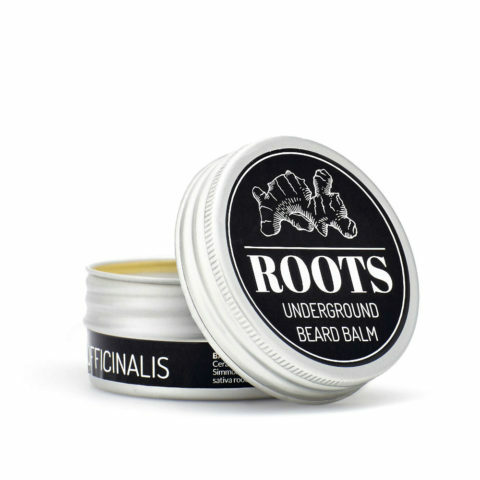 Roots serves you and your beard releasing the power of the underground.